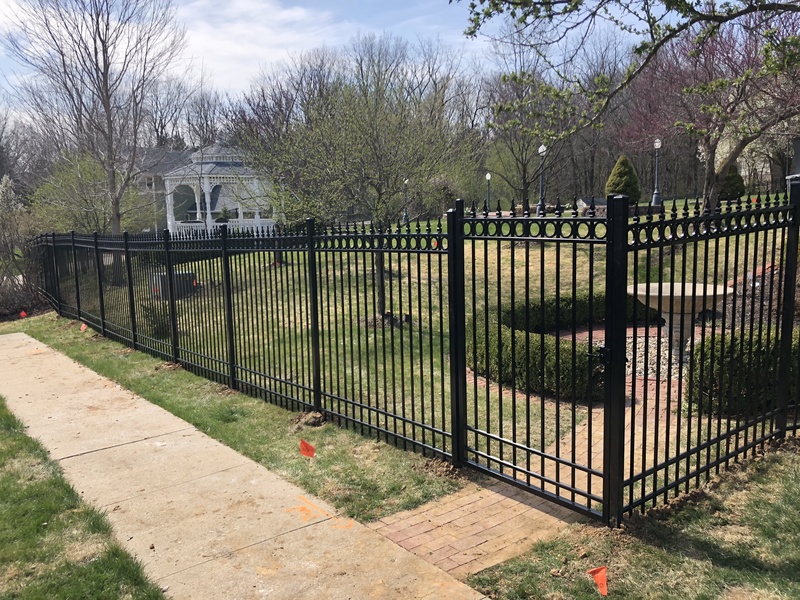 Eckhoff Construction LLC is among the most sought after fence building contractors in and around Columbia, Missouri for the simple reason that we can prove to our clients that we value their needs. 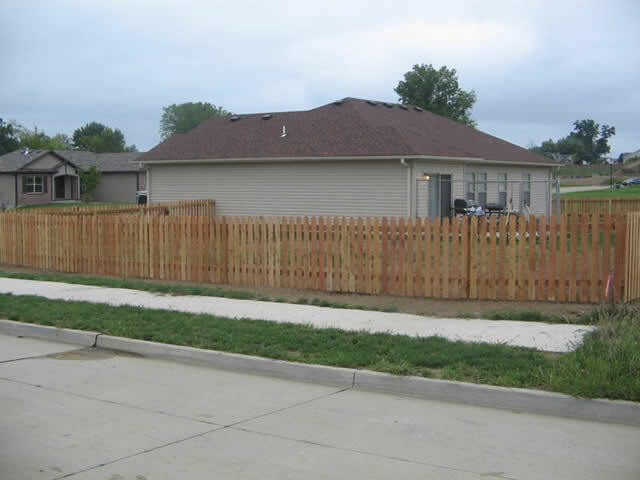 A fence serves multiple purposes depending on the homeowner’s lifestyle and we treat each project uniquely. Our fences are built to last for years as we make use of only quality building materials and equipment. With our expertise, you will definitely find exactly what you are looking for when it comes to having attractive and sturdy fence installations. 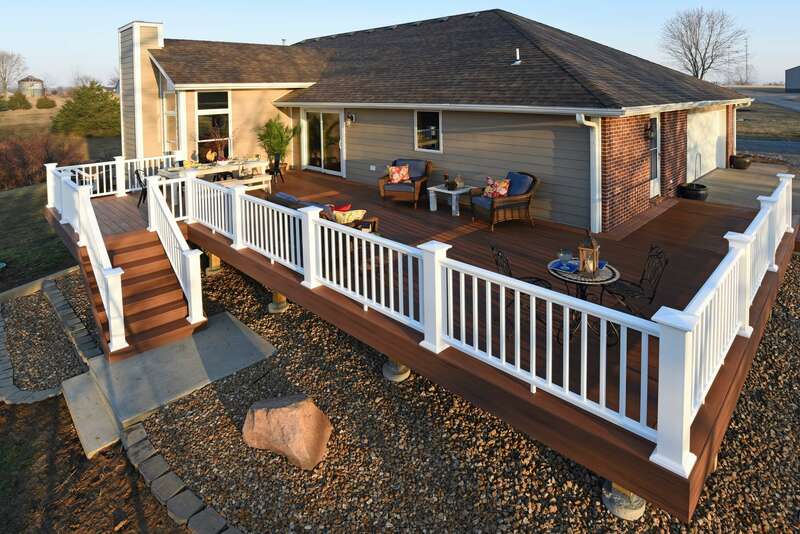 Among the things that Eckhoff Construction LLC is known for is having the superb ability to build various kinds of fences depending on our clients’ needs and preferences. Tell us what you need and we will be more than willing to present you with different kinds of designs for your wooden or vinyl fences. We make it a point to check and abide by established building rules so that you will not have a problem with your neighbors in your community. After deciding on your preferred fence structure and appearance as well as securing all the necessary construction permits, we may already start building your dream fence. 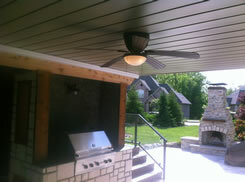 We will work with you every step of the way to achieve your expectations and guarantee your satisfaction with our work. With Eckhoff Construction LLC, you will be given the appropriate privacy and security that you long for. You get to enjoy your outdoor area without the feeling of uneasiness because of onlookers and passers-by. It is also advisable for those who have pets to have fences installed surrounding their residence to prevent them from going too far and getting lost. If you have a garden, fences will keep your neighbors’ pets from stamping over your precious flowering plants or home-grown vegetables. The same goes for individuals who own barns. They require durable fence installations to protect and keep their cattle or horses within their compound. For this purpose, fences are built to safeguard their livelihood. Fence installations are currently one of the popular home additions requested by residential commercial owners for their practicality and cost effectiveness. 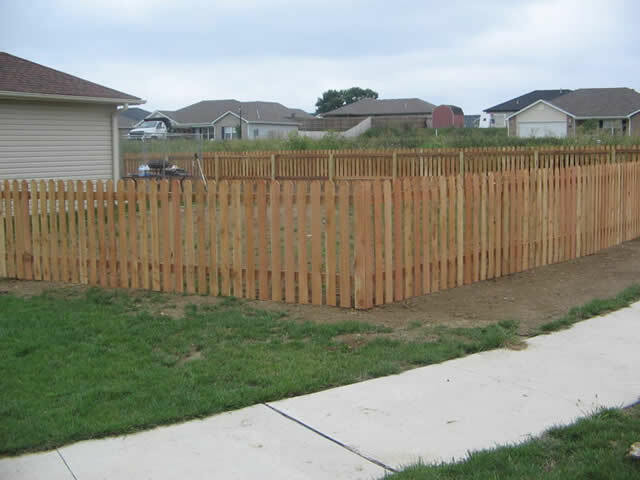 With our help, your fence installation will not only be of quality but will also have an attractive appearance. Our years of experience and expertise definitely come in handy as we assist you in deciding which kind of fence best suits your needs as well as what kind of building material is ideal considering your purpose and location. What is even greater about our services is that we provide estimates on home improvement and additions absolutely free of charge! This is why you do not have to hesitate to contact us if you are considering having a fence installed around your residence. Quality and appearance do matter especially with fences since they are what are immediately seen by your guests or neighbors. Your fences need not be eyesores. They must complement the overall appearance of your property and this is what we are excellent with. Not only do we focus on the sturdiness and beauty of your fence installations, but we also make certain that goes along with the entire view of your property. Our custom made fences are durable and practical, and at the same time add more appeal to your lovely home. All you have to do if fill out the form that we have provided on our Free Estimate page and describe the construction project that you have in mind. Get in touch with us now and our courteous staff will be more than happy to accommodate all your questions. Having a pleasant working relationship among our clients is very important to us and this is why we attend to all your questions and tell you everything you need to know about our company and offered services. Aside from that, we have the most competitive service rates in all of Columbia, Missouri. What are you waiting for? Call us up now and have the best choice for your fence installation needs. 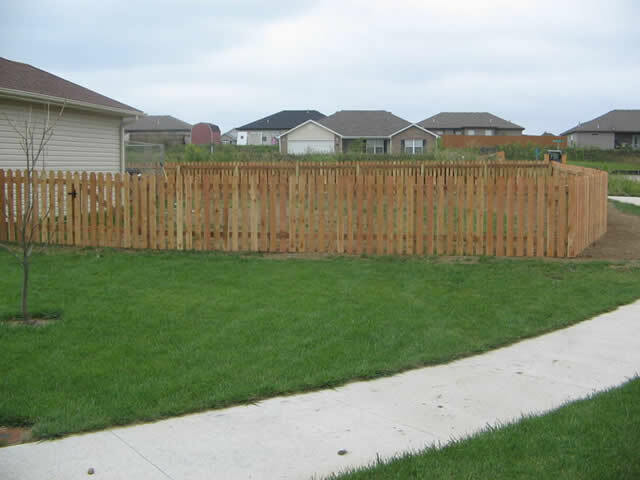 We are your resident fence contractor guaranteed to deliver the best services.